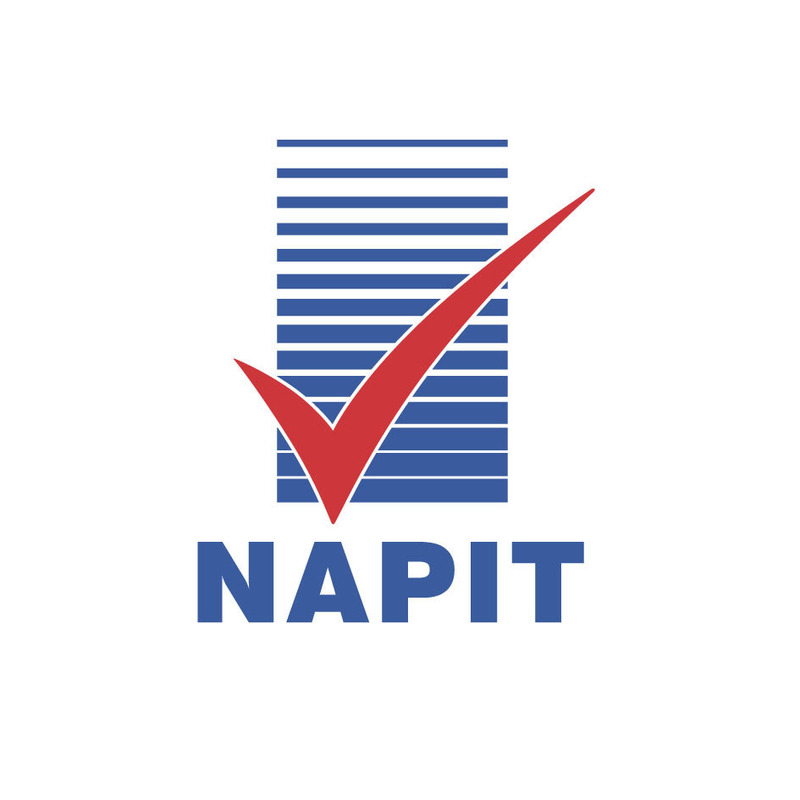 With 50 years experience, I undertake all types of electrical work which include testing, inspecting, industrial, commercial and domestic. Also a member of the institute of engineering technology (IET). 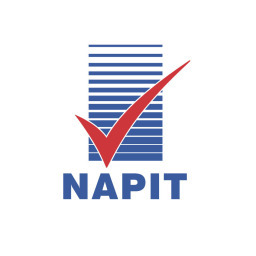 NAPIT registered and fully insured.